In your opinion, can good nutrition cure a child from autism? According to one woman, a gluten-free nutrition helped her son defeat autism. 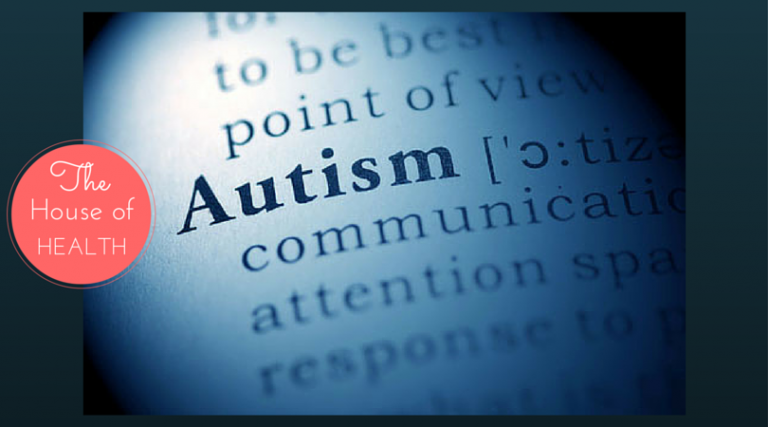 The number of children affected by autism is on the rise. Great deal of children suffering from autism, have elevated immune response to gluten, but as new research shows, the mechanism of this increased reactivity appears to be distinct from that, that involved with celiac disease. “In addition, several studies have evaluated gastrointestinal symptoms and defects in GI barrier function in affected patients. Some have pointed to higher frequency of celiac disease, family history of celiac disease, or elevated antibody to gluten among autistic children, but these studies have been inconsistent about such associations,” Dr. Alaedini stated. Almost half of the children affected by autism disorders experience certain gastrointestinal symptoms. Regardless of the possibility that gluten and casein proteins activate the body’s immune response, resulting in inflammation in the GI tract, it is also probable that food allergies and intolerances worsen autism symptoms. Even though researchers have not completely discovered the reason for this, the GFCF diet does not improve autism in all children. The biggest advantages from the diet were found in children dealing with food allergies or chronic digestive problems. What is your point of view regarding this?